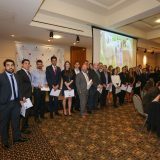 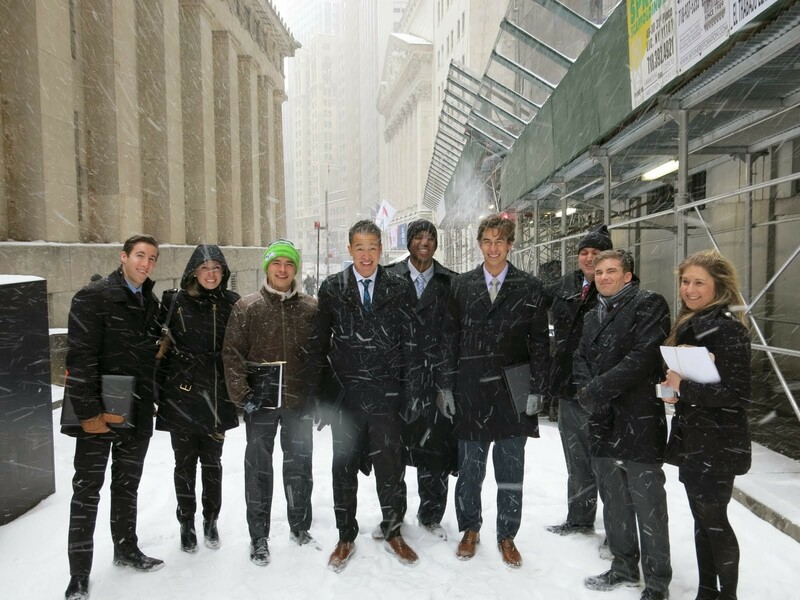 Many Argyros School students never imagined that participating in the Argyros School’s “Walk Down Wall Street” course would help them find their career paths, but that’s exactly what has happened in many cases. 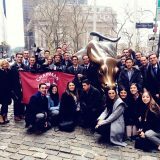 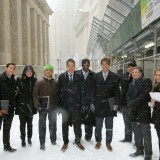 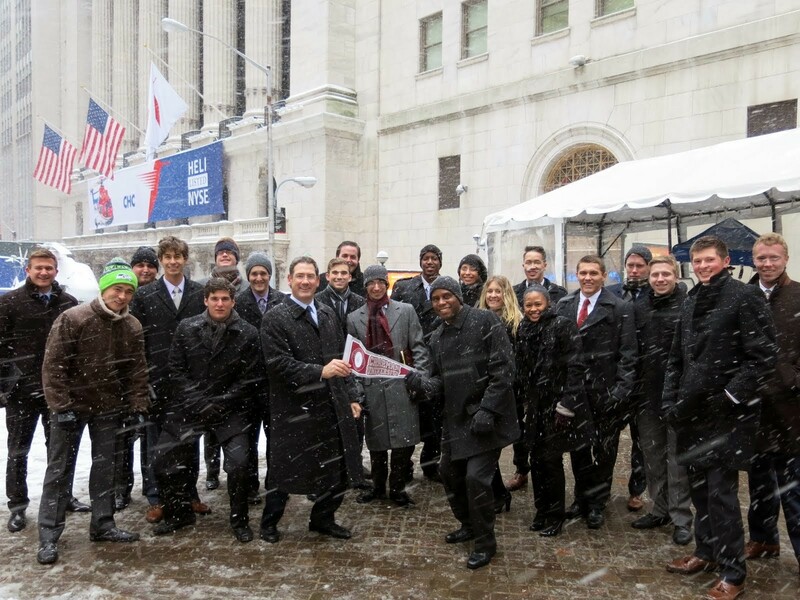 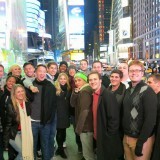 Walk Down Wall Street is offered each interterm session to about 30 Argyros School undergraduates, and includes a seven-day trip to New York City where students visit financial firms and stock markets. 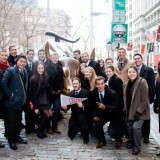 , Ph.D., Associate Professor at the Argyros School, teaches the Walk Down Wall Street course in the four-week interterm session, and the New York travel portion comes after the three weeks of studying Finance 400.
joins the class with Professor Burnham during the travel portion of the course. 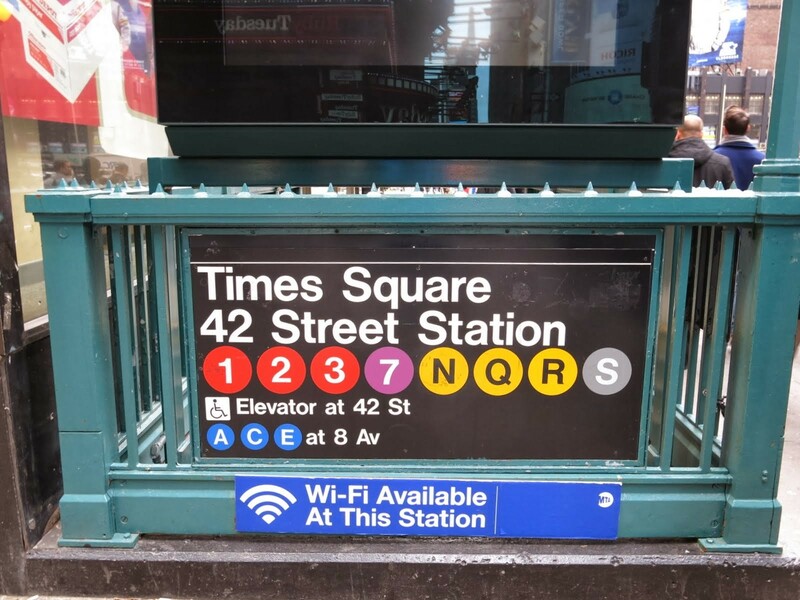 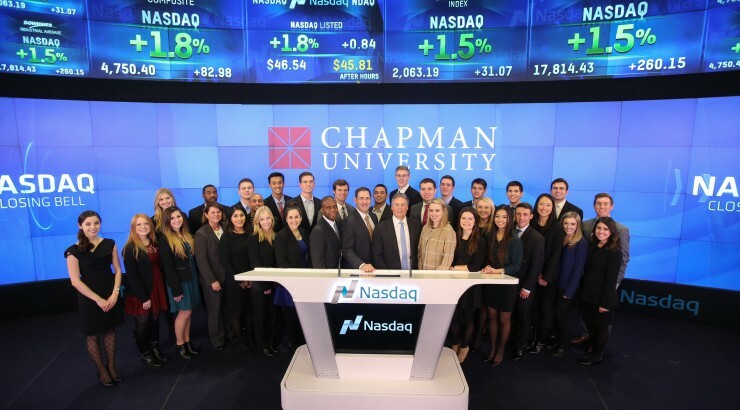 This year, 32 students will be traveling to the Big Apple this Spring to visit NASDAQ, the New York Stock Exchange, The New York Federal Reserve, Goldman, Sachs & Co., JP Morgan, among other corporations. 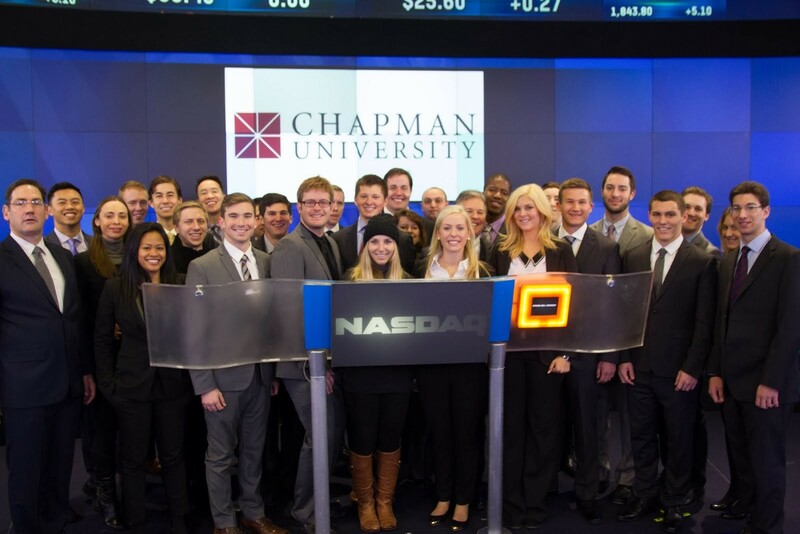 Joann Leatherby, long-time trustee of Chapman University and friend of the Argyros School, helps to make this trip possible with a generous donation. 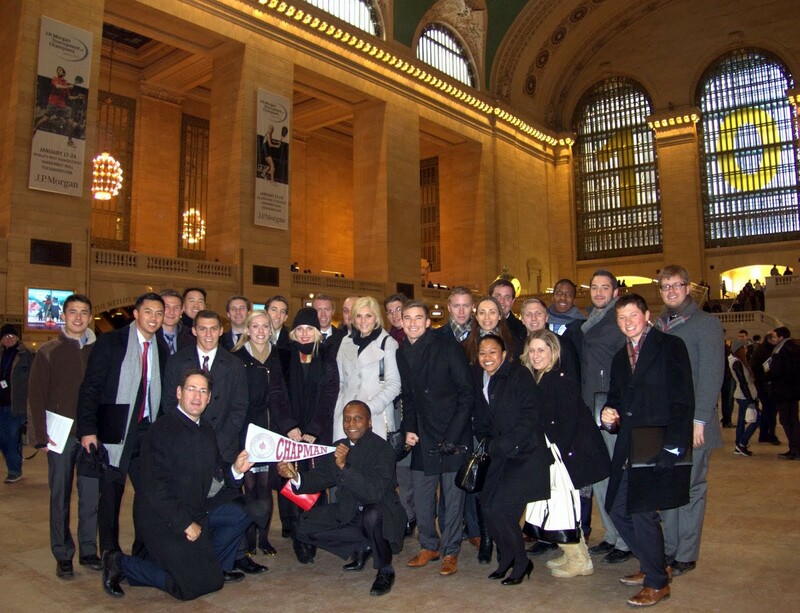 In addition to the work of engaging with Wall Street firms, students also experience cultural highlights such as the Lion King Broadway show and a New York Knicks basketball game. 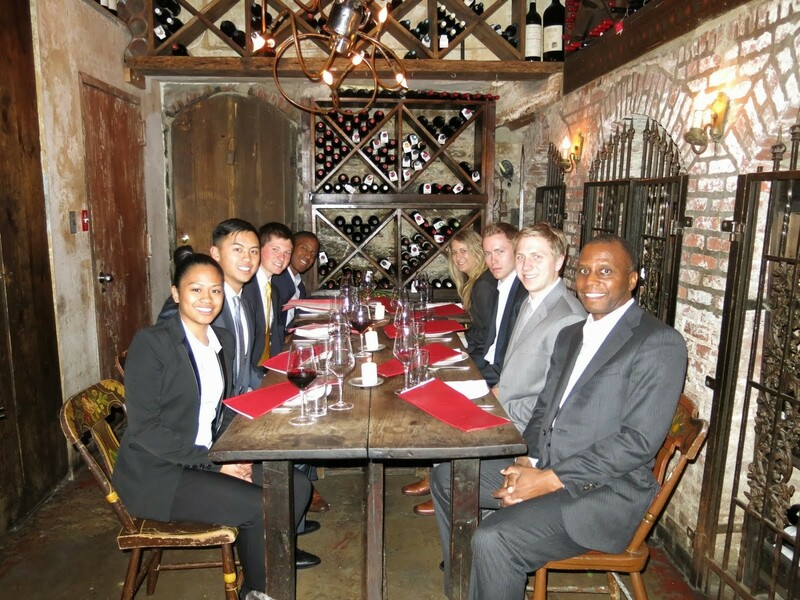 In addition, Dean Gilyard hosts a “Dinner with the Dean,” in which students are invited to talk to the dean about their professional goals and their New York experience among the many topics. 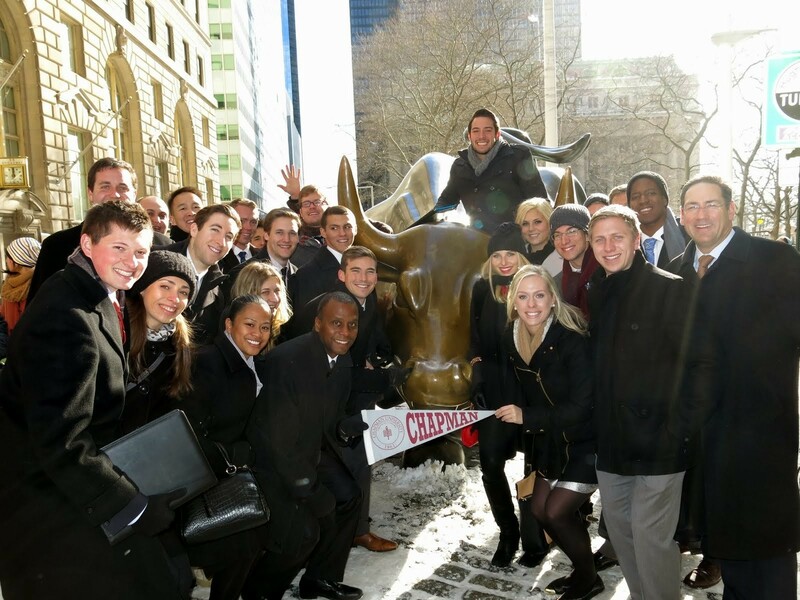 attended the Walk Down Wall Street course in 2014. 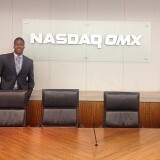 He is now a Financial Analyst at NASDAQ in New York as a result of the course. 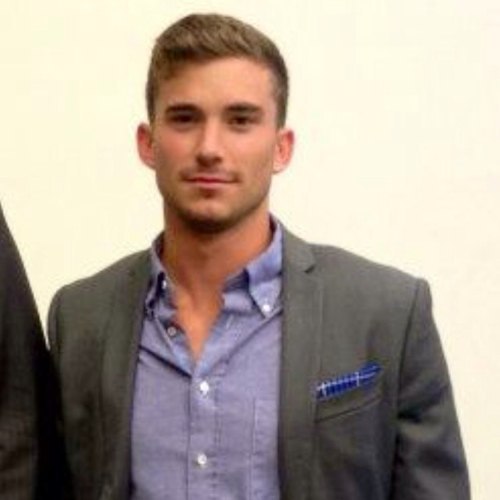 Carter was able to leverage his connections from the trip to score two interviews which were scheduled a week after the trip. 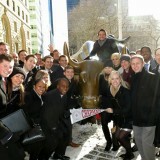 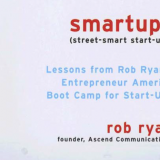 He then landed a career at NASDAQ in New York. 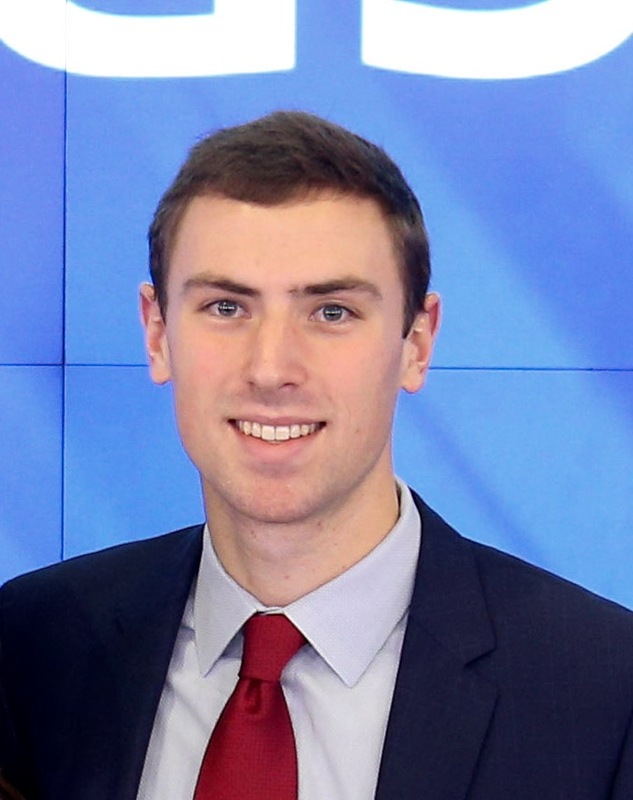 Sean Thompson is another alumnus who benefitted from the course who is now a Junior Trader at First New York Securities where he works at the domestic equities desk to support a portfolio of stocks, options and futures. 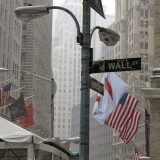 13 also took the Walk Down Wall Street course and is now a Project Manager at NASDAQ in New York. 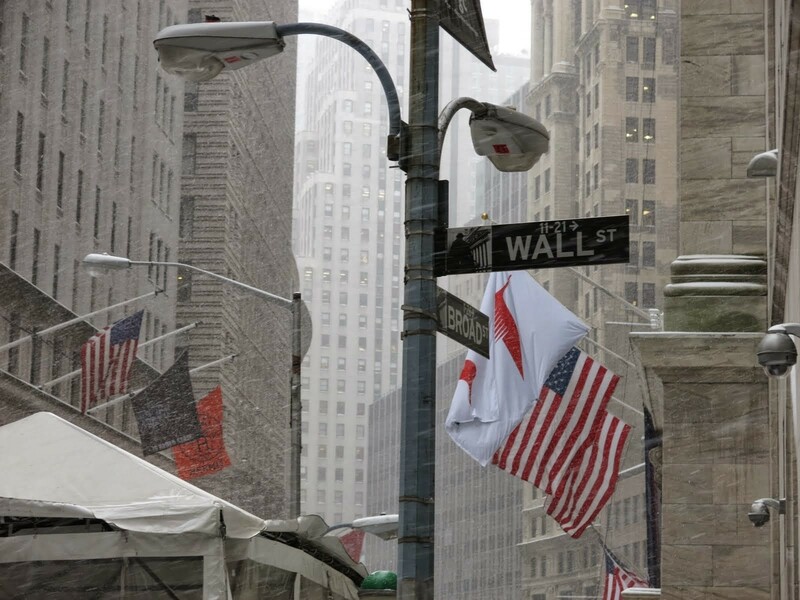 After visiting New York for the course Dusselier knew that he wanted to work on Wall Street, so he moved to the Big Apple in 2014. 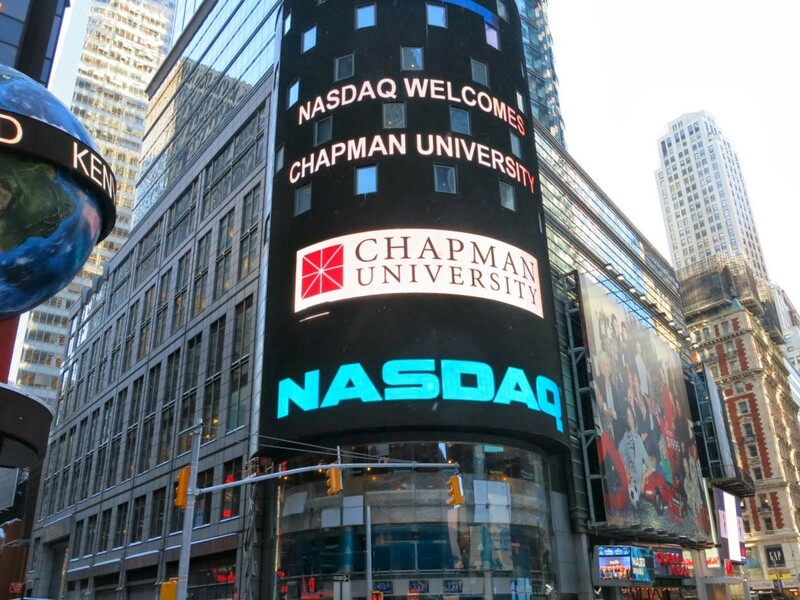 Shortly afterwards, Professor Burnham connected him to some folks at NASDAQ and Dusselier found his career path. 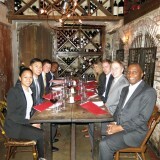 Dusselier is grateful for Professor Burnham’s continual guidance even after he has graduated. 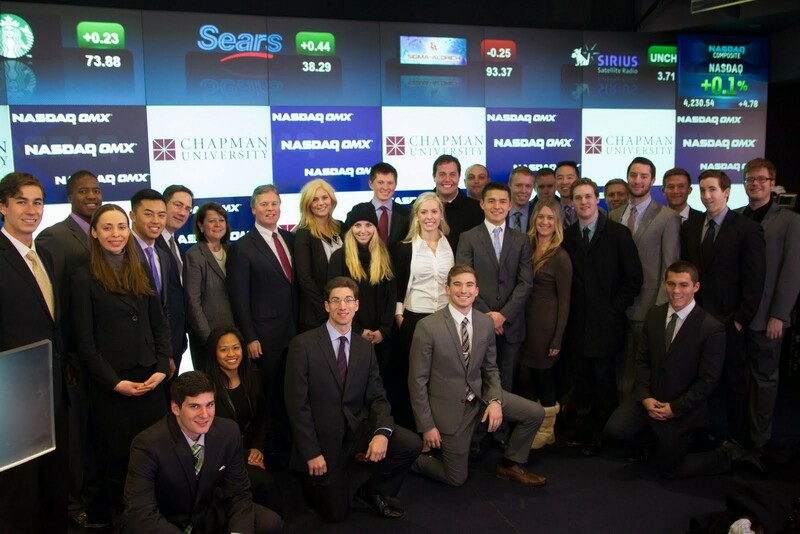 also went to New York with Dean Gilyard and Professor Burnham, and ended up landing a job as an Analyst at Goldman, Sachs & Co. 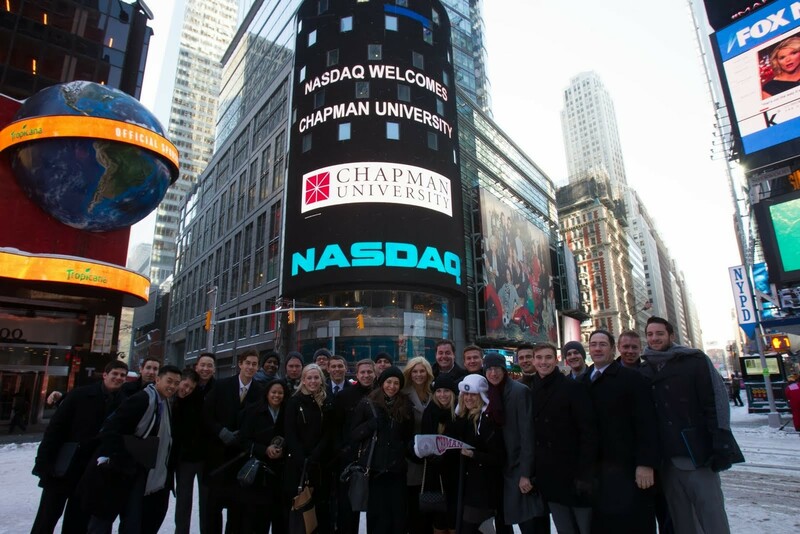 Following a stellar performance in a simulation game at Goldman Sachs during the trip in New York, Allie was recruited to apply, and credits her education at Chapman University and the Argyros School for preparing her to succeed. 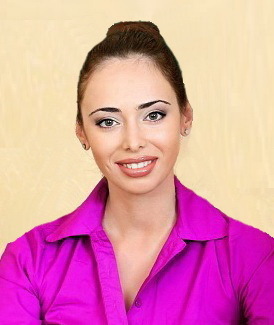 Her advice to students is to take advantage of the opportunities that arise, network and be willing to put yourself out there. 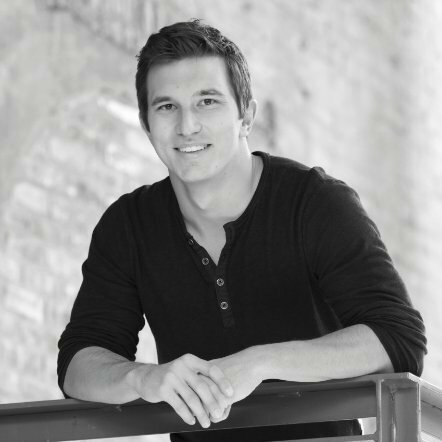 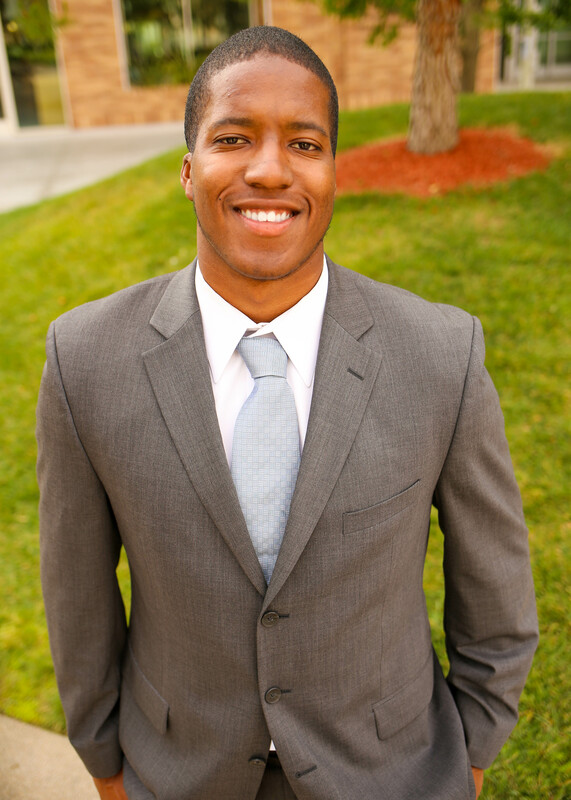 13 currently works with NASDAQ as a Senior Financial Analyst within Global Technology. 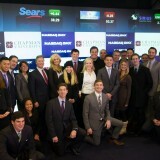 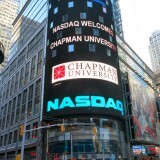 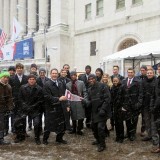 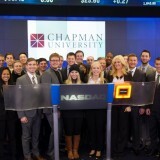 is another alumnus who went to New York for the Walk Down Wall Street course. 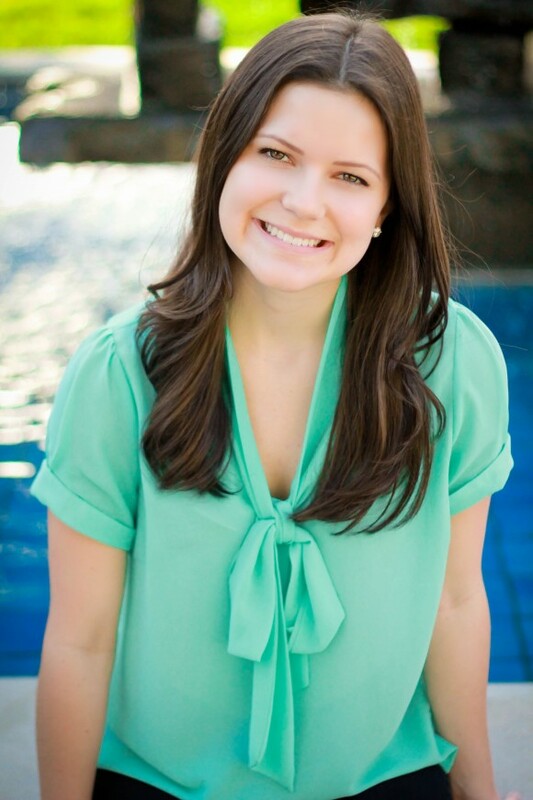 She is now a Financial Analyst at one of NASDAQ’s global offices in Stockholm. 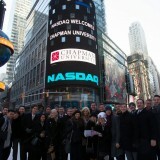 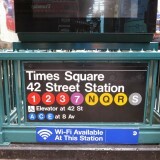 She will be moving back to New York soon to continue working with NASDAQ in a new role with expanded responsibilities. 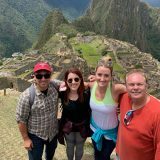 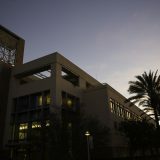 To further align with the goal of providing students with real-world experiences and to provide an international education, the Argyros School also offers interterm travel courses to Vietnam, Panama and Peru and Palo Alto, in addition to the many study abroad courses that are offered year-round. 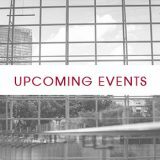 Upcoming Fall Events - You're Invited! 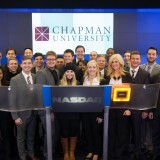 Learn about big events coming soon. 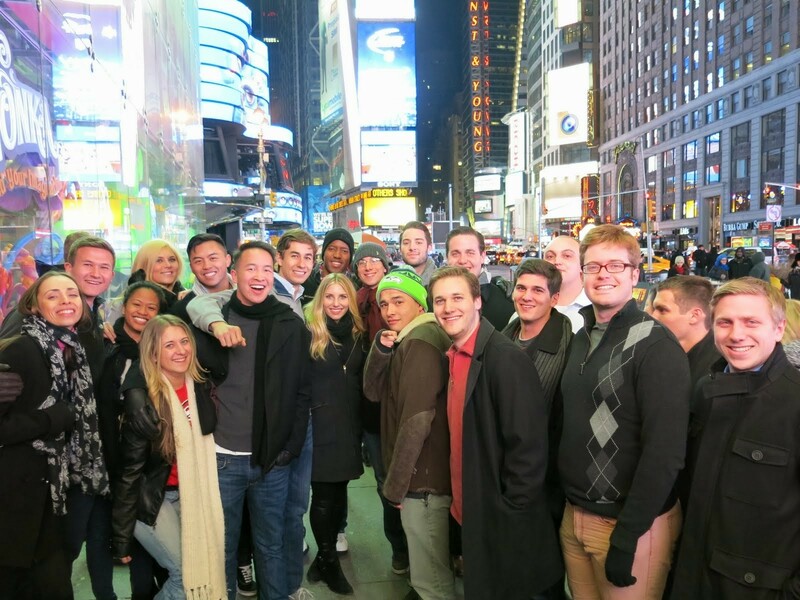 82 people shared or liked this.